Locate your friend’s field of expertise on the refer a friend index page here. Select your location and then fill out the rest of the form – ensure you have your friend’s permission before entering their details. To qualify for a reward, your referred friend must be referred and placed within a 12 month period. Hays can only accept referrals for people already working in the UK, or those who are eligible to work in the UK. Once your friend successfully completes their qualifying period please contact your local office to receive your vouchers. Ensure you’ve given your contact details and permission to the referring friend. When signing up ensure that you supply the details of the referring friend. If successfully placed into a permanent role or temporary role of over 1 month in an eligible specialism your friend will be eligible for the referral reward. Know someone who’s looking for a job? 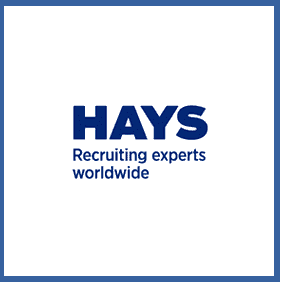 Refer them to recruiters Hays and you could get hold of a voucher worth up to £500 dependent on the role they fill. The offer applies to both permanent and temporary roles of over 1 month in length.